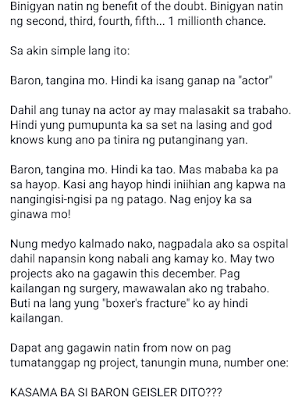 Home BARON GEISLER BARON VS PING MOVIES PING MEDINA Baron Geisler vs Ping Medina Controversy: LOOK what Baron did to him! 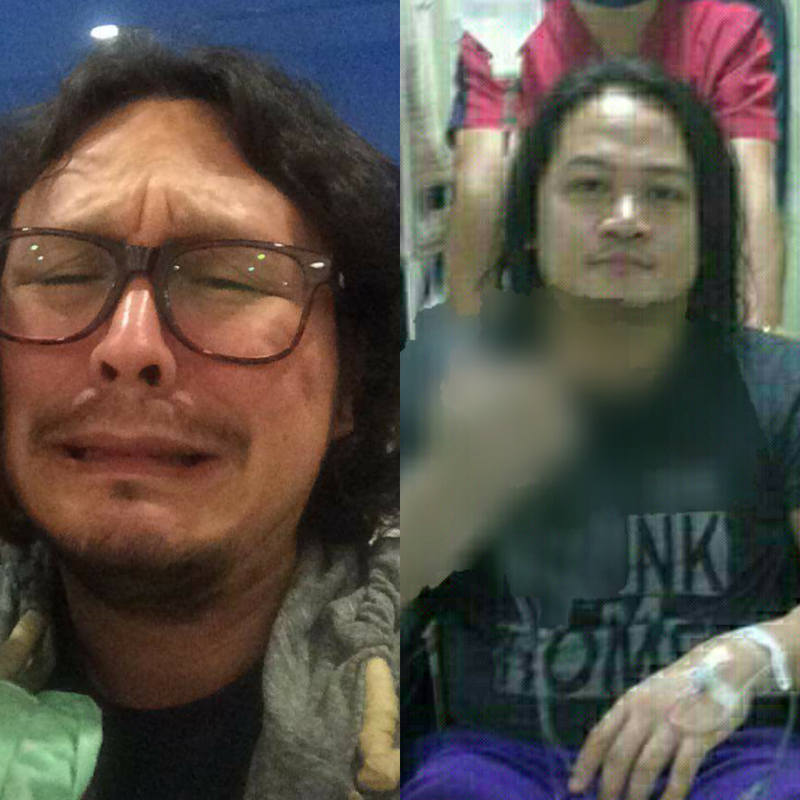 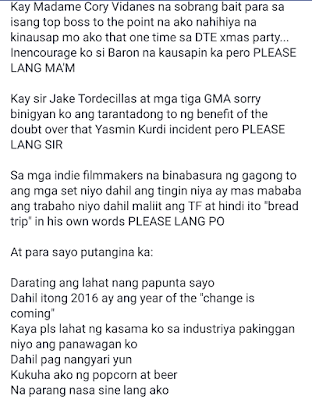 Baron Geisler vs Ping Medina Controversy: LOOK what Baron did to him! 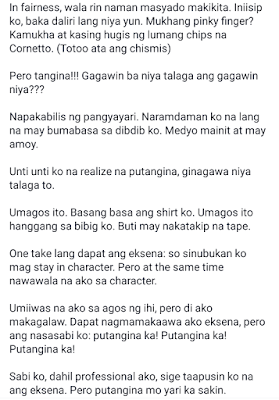 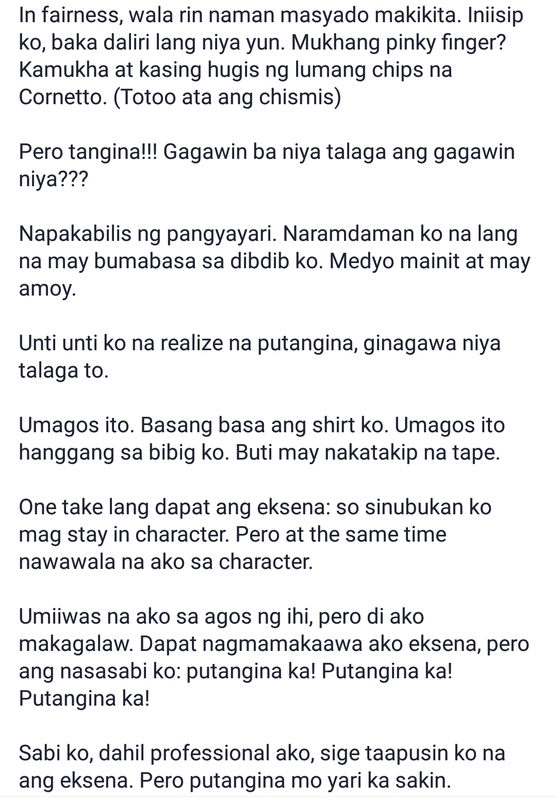 Baron Geisler is in the news again for wrong reasons, as he allegedly did something that is totally disgusting against fellow actor Ping Medina. 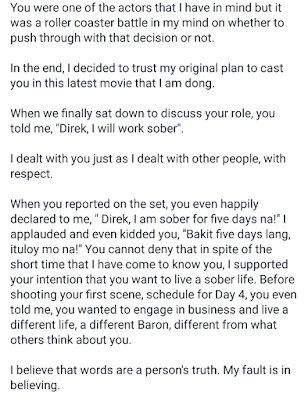 It happened while Baron and Ping were doing a scene together for an indie film entitled "Bubog". 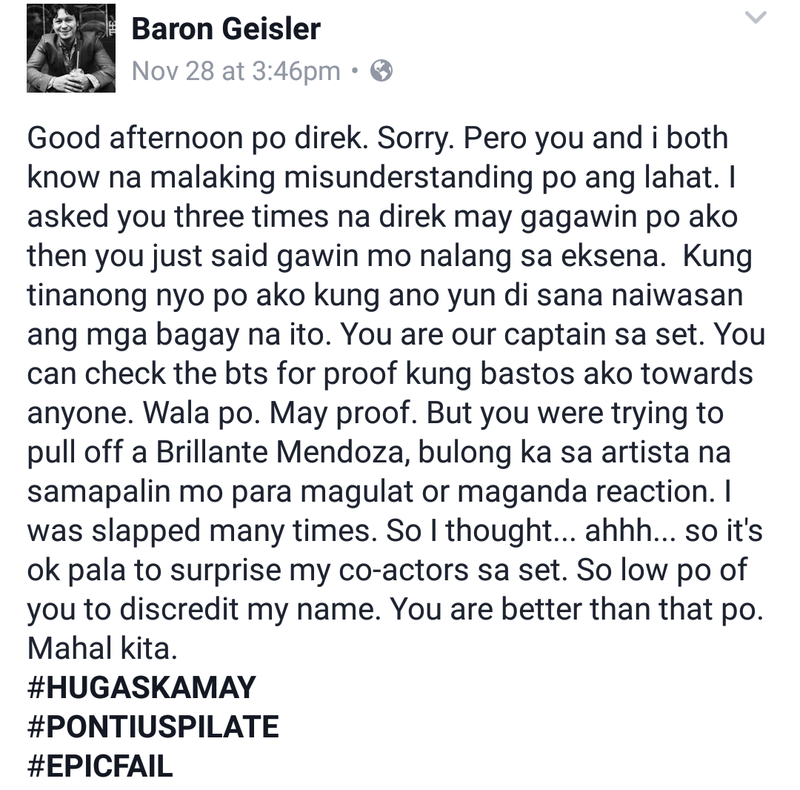 What exactly Baron did? 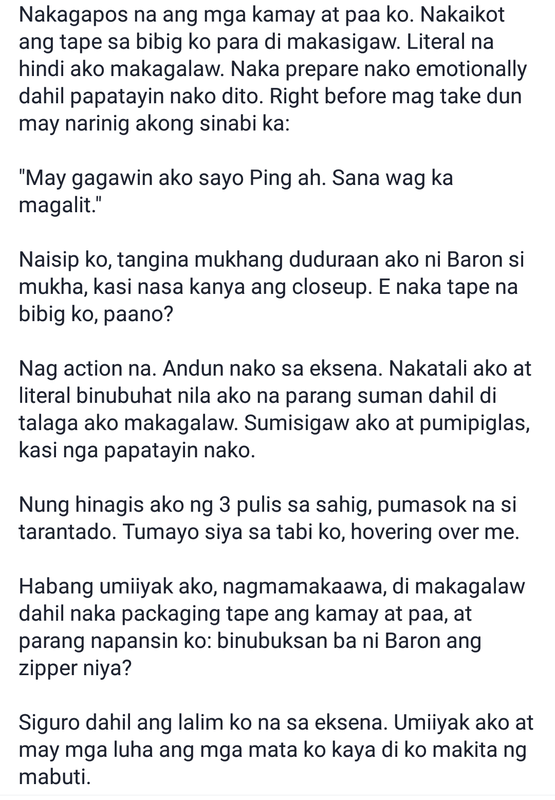 And why Ping, with a bandaged hand, was pictured in a hospital and flashing his tallest finger to Baron? 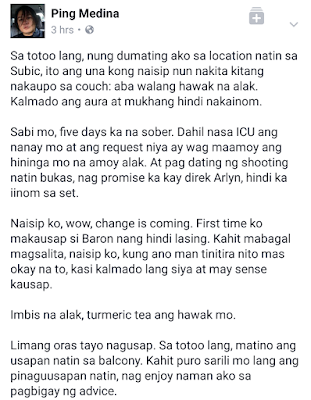 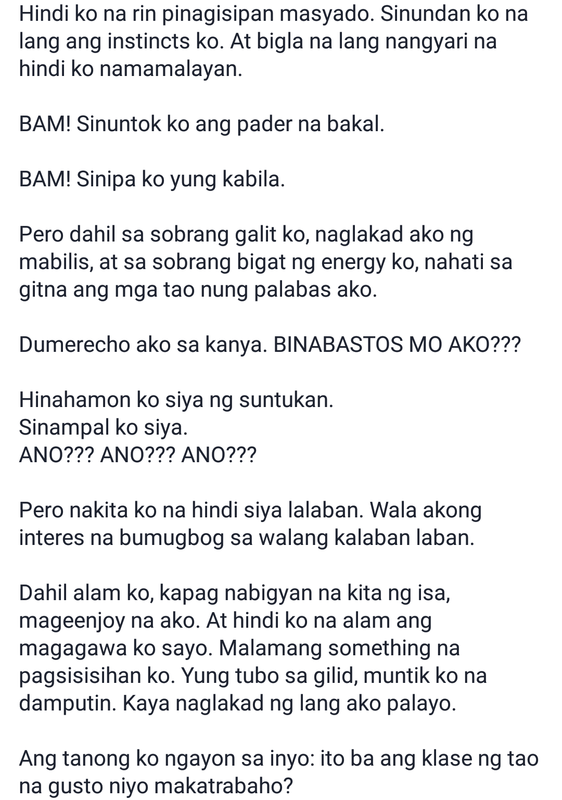 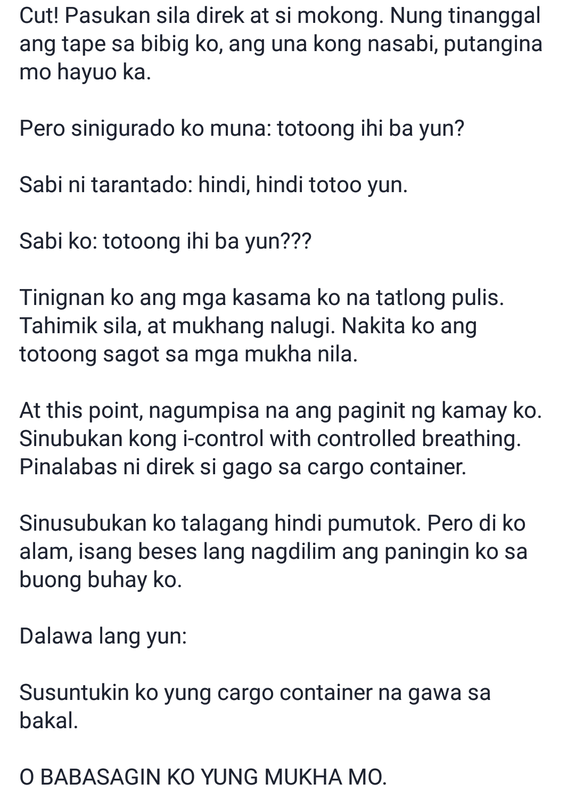 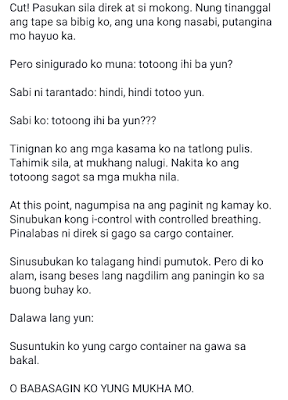 Before we get into that, let's take a look first at what their director Arlyn dela Cruz has exposed yesterday morning in her Facebook account. 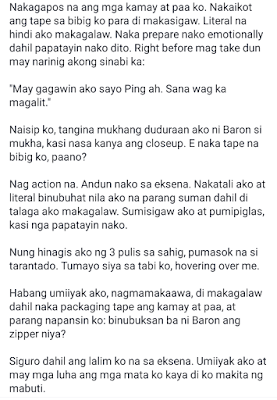 She didn't totally reveal what Baron to Ping, but she described it as "unacceptable". 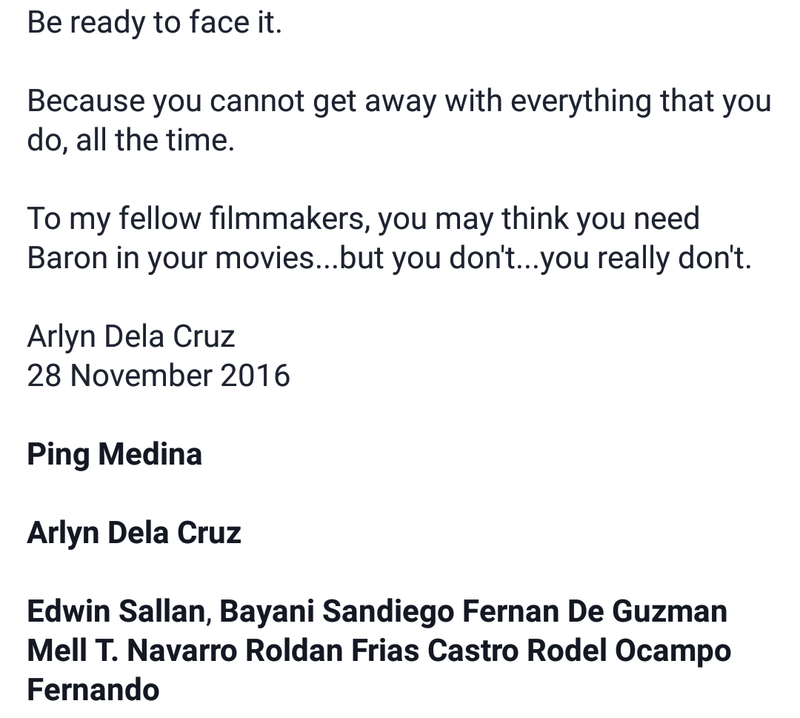 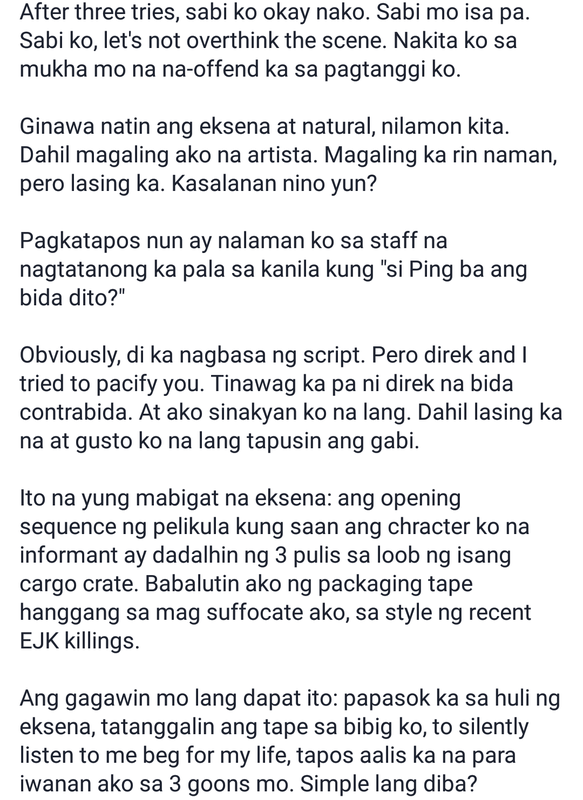 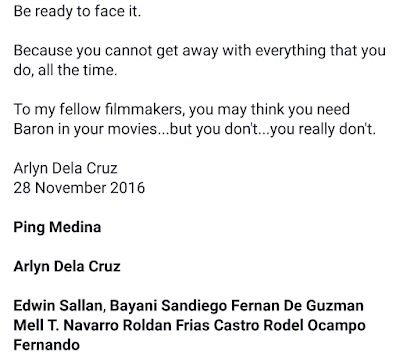 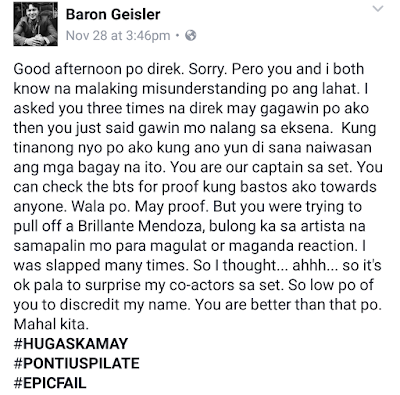 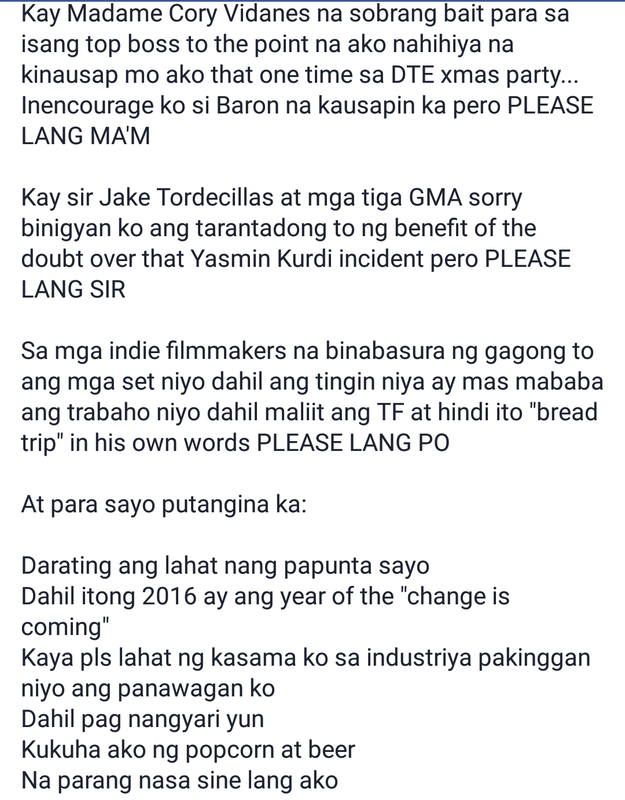 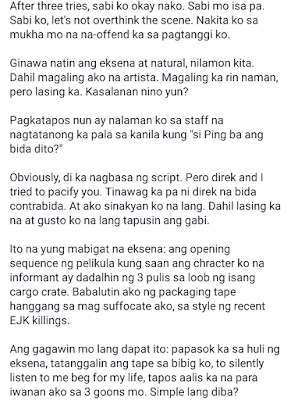 Baron quickly responded to that via FB as well, claiming that it was just a misunderstanding and the director knew beforehand that he was gonna do something to Ping. 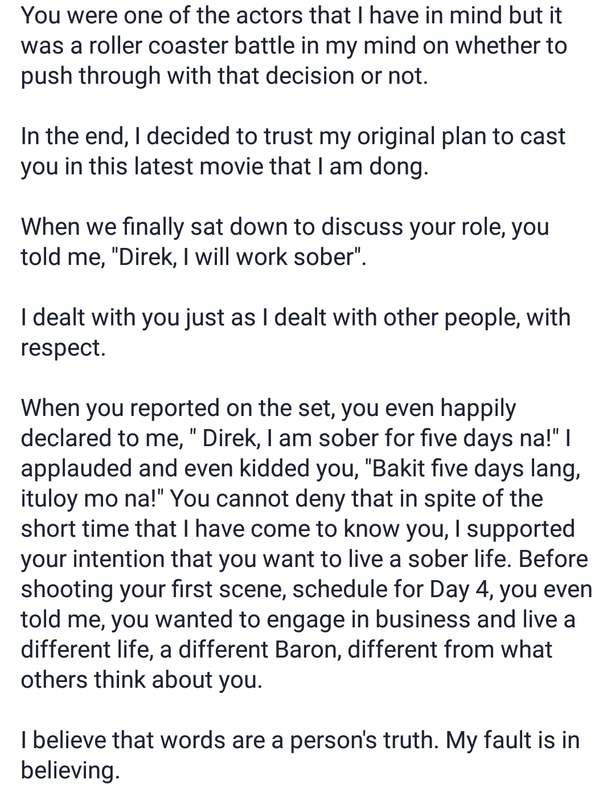 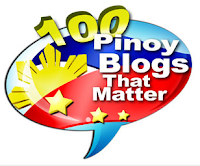 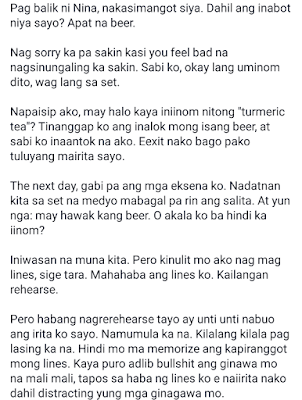 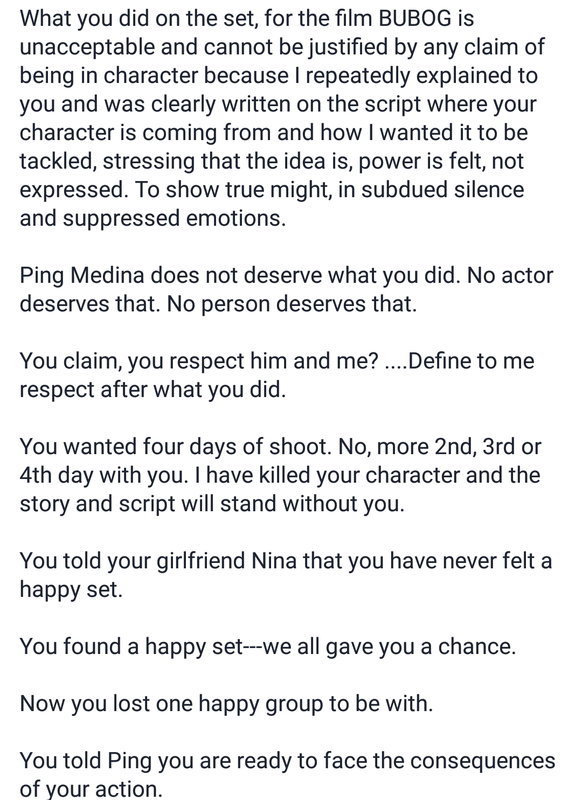 Ping Medina meanwhile also broke his silence on the brewing controversy. 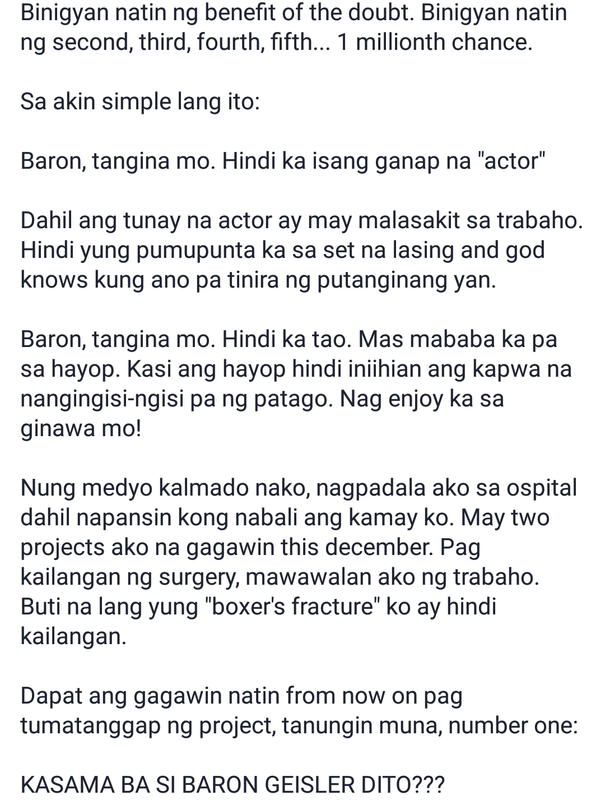 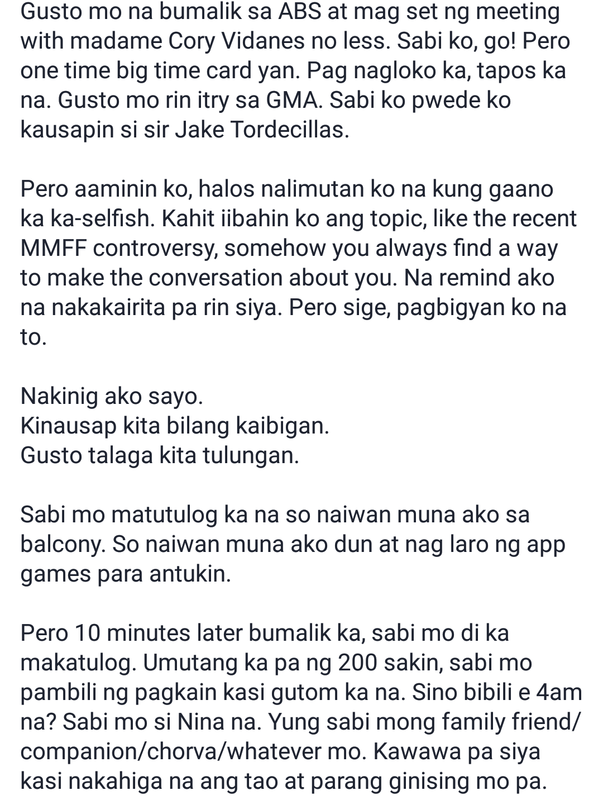 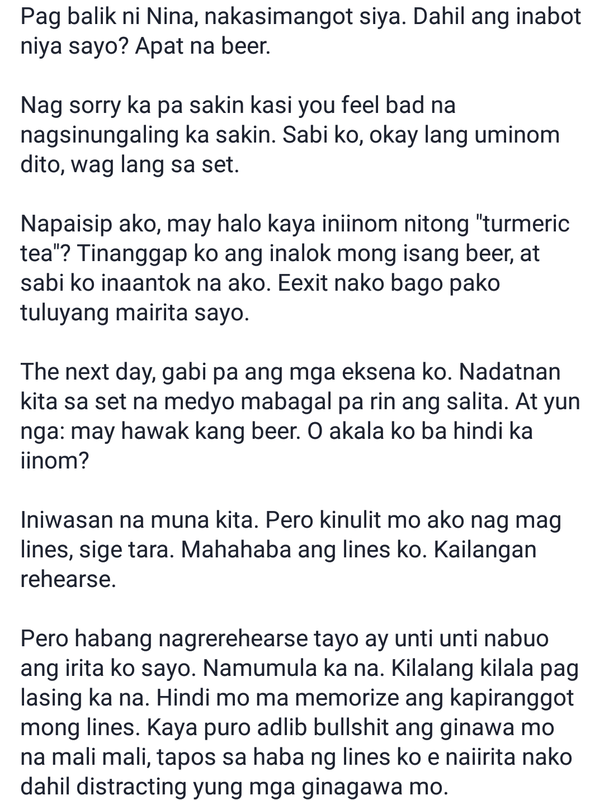 Just last night, he made this lengthy FB post, detailing what exactly happened, along with a photo of him on a wheelchair with a bandaged right hand at the hospital. 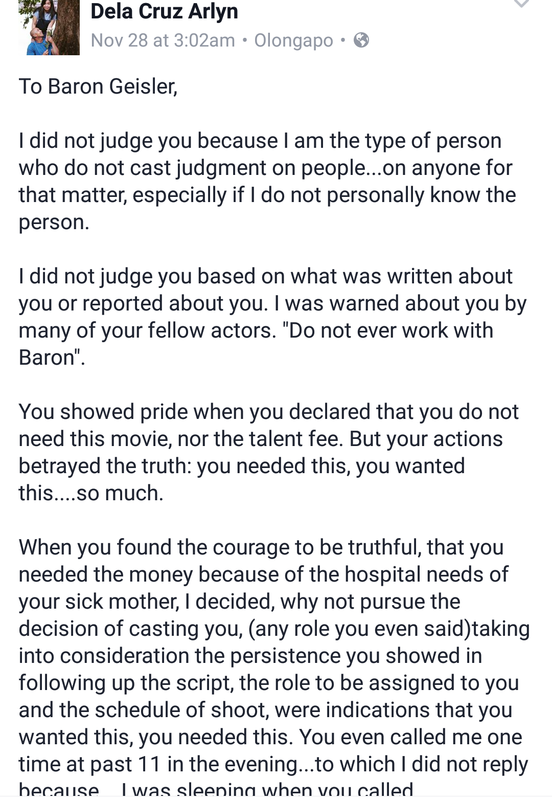 You'll be shocked to know what Baron did to him. 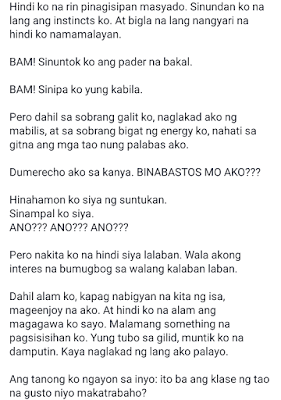 Read! 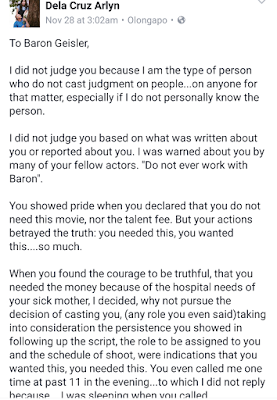 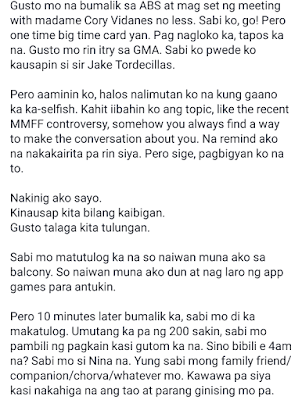 Two hours later, Baron released another statement, indicating that they're out to destroy him and asked everyone not to judge him right away. 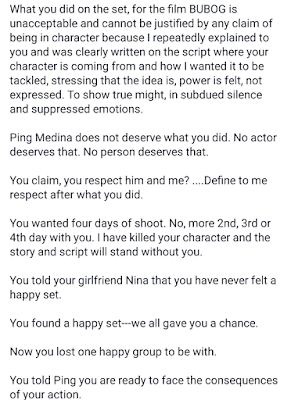 He followed it up with a videno further explaining his side.